Welcome back fellow Hackers! Today you will learn the most Basic Metasploit Commands. 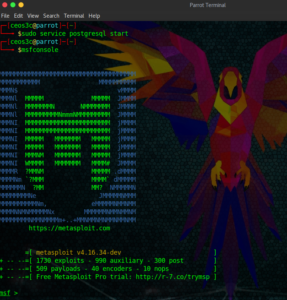 Hacking with Metasploit is a new series dedicated to Metasploit. This is one of many Metasploit related articles coming in the near future. We will look at the Basic Syntax first and build up from there. 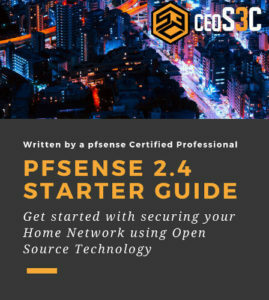 Metasploit is a huge and well-known exploitation framework that every pentester should have in their repertoire. Let’s get started. 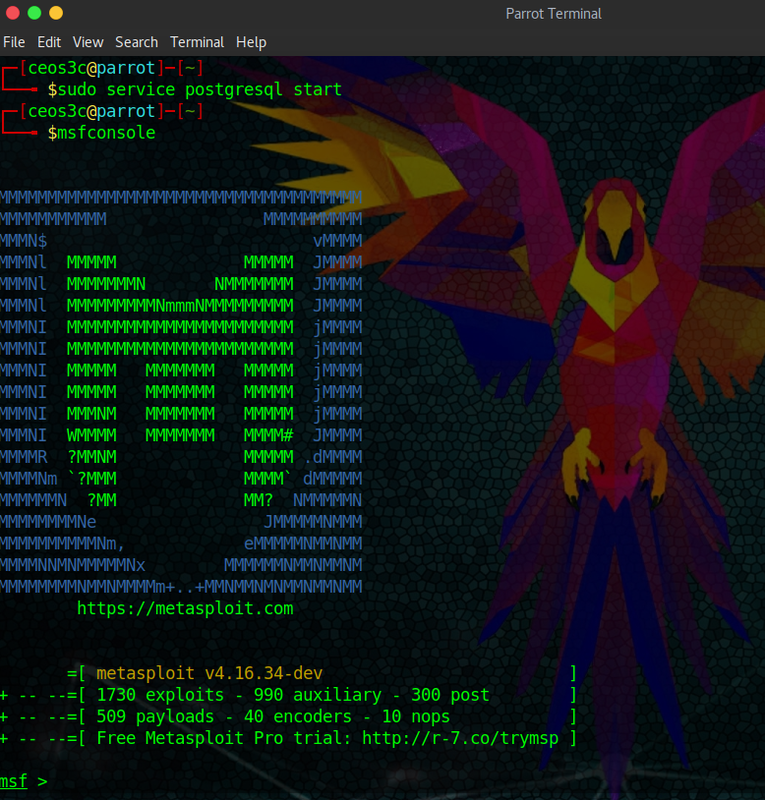 Metasploit comes pre-installed on most Security Operation Systems such as Kali Linux or ParrotSec. If you haven’t started Metasploit before, we start at the very beginning. If you are using Kali Linux and are logged in as a root user, you don’t need to put sudo in front of any syntax. When first starting Metasploit, I would also run the following command to make sure that the Database is initiated. In my case, it already is. If you have used Linux before, you are probably aware of the Tab-Completion feature. Let’s have a look at it using the show feature of Metasploit. You type in show and then press the Tabulator key twice, fast. Then it shows you all the possible options for the show command. Take Tab-Completion to heart, as you will be using it all.the.time. Let’s use the show command now to look at some auxiliary modules. After typing the command, Metasploit will take a good amount of seconds to present you with some results, as it’s listing ALL it’s auxiliary modules. If you want to read through that Behemoth of a list, knock yourself out. I prefer to use filters. Let’s look at the filter options first. And as you can see, we get all the VNC exploits listed. Ok, what do we have here? The most important thing to look at first is the Required row. As you can see, some of the options are required and some are not. For the most part, you can ignore the not required options and still run the module. You can treat them as optional settings. Now, look at RHOSTS for example. It is required, yet there is no value set. RHOSTS indicate your target. So you have to set it to the IP Address of the computer you want to attack. In our case, we are going to set it to our Metasploitable2 IP Address. After setting RHOSTS to our Target IP and running show options once more, you can see that the IP of our Metasploitable2 VM is now included in the options. The module is ready to run now. But look at the other options like SMBPass and SMBUser too. You could set the location of a Username List and a Wordlist here to let the module automatically try certain credentials. On Unix-like operating systems, THREADS can be set as high as 256. This resets the option back to its default value. To show all of them. But mostly you won’t touch any of those except you know exactly what you are doing. The next command is already more of an advanced feature which we will talk about more later when we start using workspaces, but I want to cut into the topic so you already know what I’m talking about next time. Let’s assume you start scanning your Metasploitable2 VM with the IP of 192.168.1.103. You search for a module and you set the IP Address of Metasploitable2 in the options of the module. Now you are going to use the back command and you want to use a different module. You now need to set RHOSTS once again to the IP of your Metasploitable2 VM. This is a really useful command to know. Or, as I said, many other Linux commands. Alright, this should give you a good basic idea of how the Metasploit Syntax works. This is also just the first of many Metasploit tutorials to follow. If you get warm with Metasploit, you added an invaluable tool into your Penetration Testing Repertoire. Let me know in the comments below if you have worked with Metasploit before and what you like on it. Also, don’t miss out on my YouTube Channel! Lot’s of Metasploit Content in the making right now. ← What are Payloads in Hacking Lingo?